Simon Cowell, the acerbic "American Idol" judge, creator of "America's Got Talent" an record producer, is the top earning man on prime-time U.S. television with an estimated haul of $75 million, according to Forbes.com. Cowell (50) beat out "The Apprentice" show host Donald Trump ($50 million) and "American Idol" presenter Ryan Seacrest ($38 million), based on estimated pre-tax earnings from June 1, 2008 to June 1, 2009. Most of the top earners have several entertainment related ventures, Forbes said. 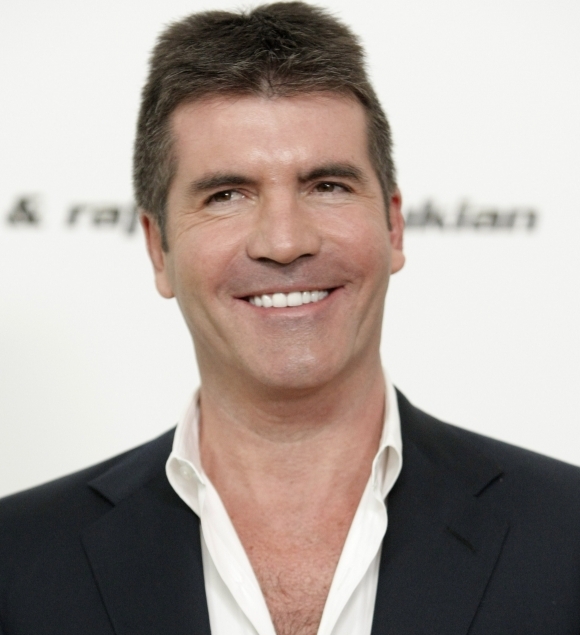 Cowell has his own record label which has signed singers including Leona Lewis and Susan Boyle, in addition to his duties as a judge on "American Idol" - the most watched TV show in the United States for seven years. Apart from "The Apprentice", Trump lends his name to products ranging from neckties to vodka and reaps fees from speeches and books. Seacrest, 34, has a Los Angeles morning radio show, is a celebrity TV host and developed the TV reality show "Keeping Up With the Kardashians," as well as hosting "American Idol". Rounding up the top five were "Two and a Half Men" star Charlie Sheen ($21 million) and "The Office" actor Steve Carell ($20 million). Charlie Sheen is the best!